Blooming Grove does not have it's own Zoning Code, so the Town uses the Dane County Zoning Code. 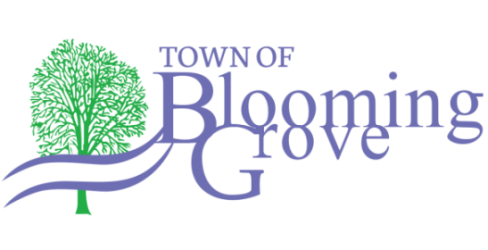 The map for zoning in Blooming Grove can be seen by clicking Blooming Grove Zoning Map 2019. To find out the zoning for a particular property, go to www.accessdane.com. To see the detailed language for Dane County's zoning code, go to https://plandev.countyofdane.com//zoning/. If you wish to rezone a property or get a conditional use permit (CUP), it is recommended you start by contacting the Town office at 608-223-1104... but eventually the paperwork will need to be submitted to Dane County Zoning. You can reach them at 608-266-4266.